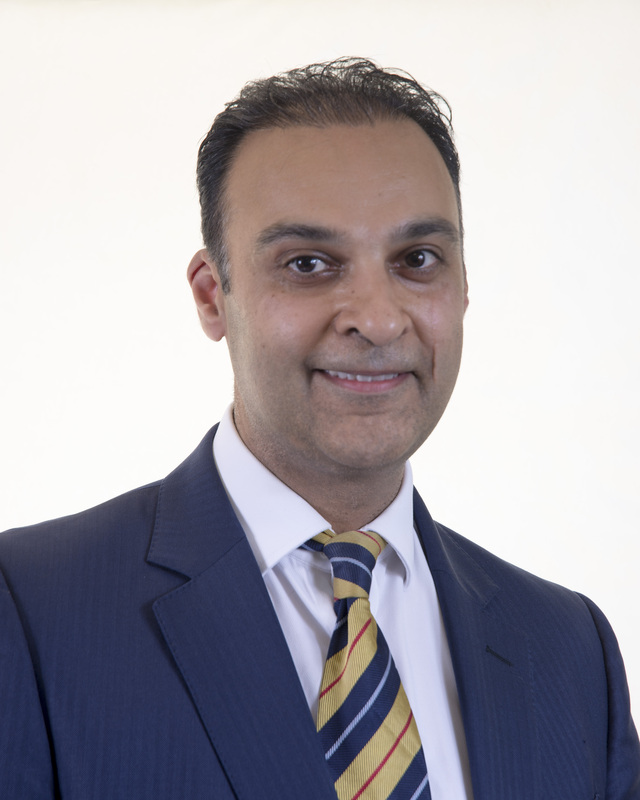 I have extensive experience in all aspects of knee and hip surgery including arthroplasty, arthroscopy and ligament reconstruction work. His main interest includes sports surgery (cartilage injuries, primary and revision cruciate reconstruction and arthroplasty of the knee and hip. I undertook a fellowship training in knee surgery at the Orthopaedic and Arthritic Institute, Sunnybrook with Dr John Cameron an internationally renowned knee surgeon and sports injury specialist, and St Michaels Hospital, Toronto with leading knee and hip arthroplasty surgeons. This gave him considerable experience in newer minimally invasive techniques, computer navigation surgery and uncemented implants in the field of joint replacement, and was combined with practical exposure to clinical and basic science research in cartilage engineering. He has published and presented on topics internationally.